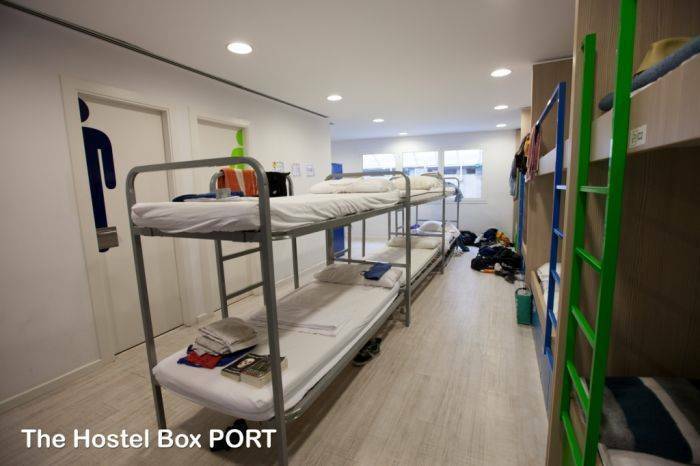 Comfortable rooms at The Hostel Box-Port include personal lockers. 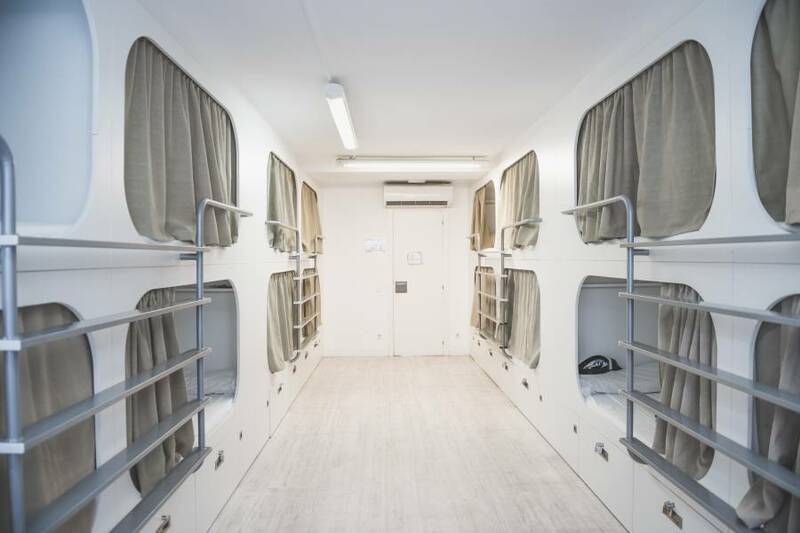 Sheets are provided, towels can be rented and bathrooms are shared and located inside or outside the rooms. Many bars, restaurants and shops are within 5 minutes’ walk of the property. 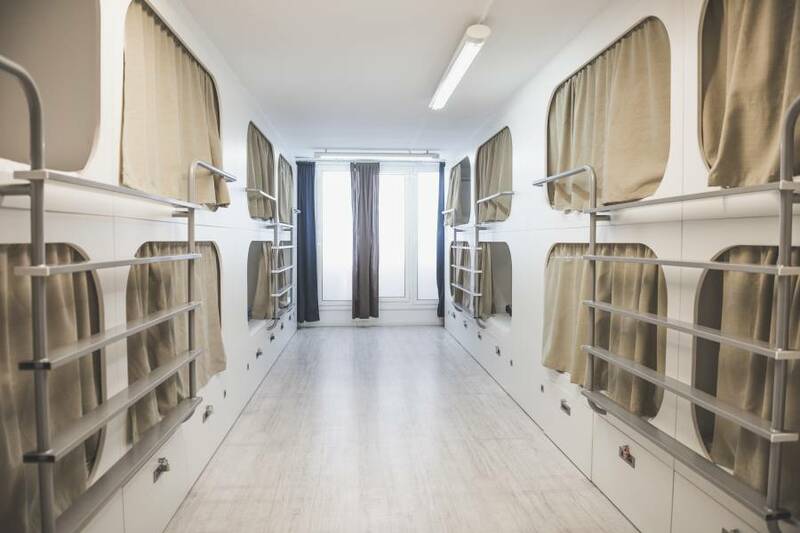 There is a communal kitchen and a lounge with TV, DVD player and 2 computers with pay-internet connection. You can get tourist and ticket information at the 24-hour reception and the property is 400 metres from Paralel Metro Station, where you can catch the funicular train up Montjuic Hill. 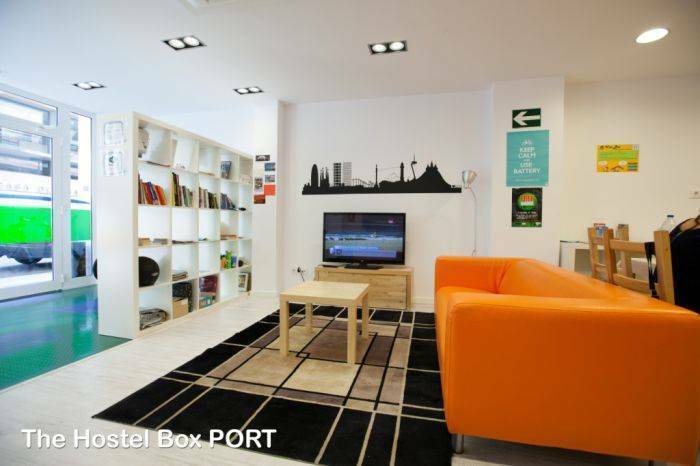 The Hostel Box-Port is set around 20 minutes’ walk from the Born area and Barceloneta and its beach. Plaza Catalunya is 3 metro stops away. 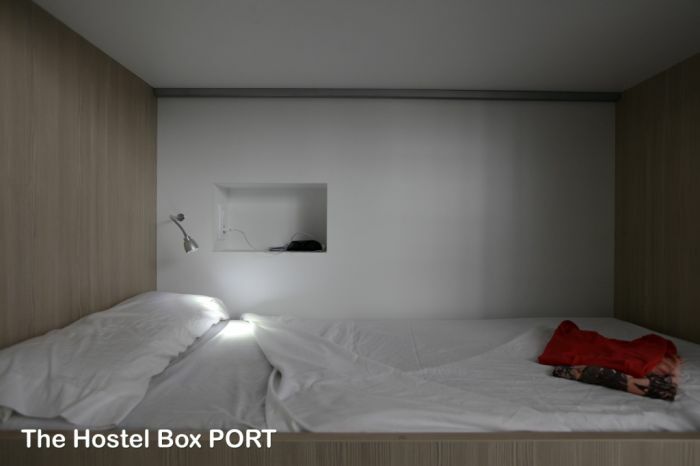 The easiest way to get to The Hostel Box Port is to take our service Van Box. 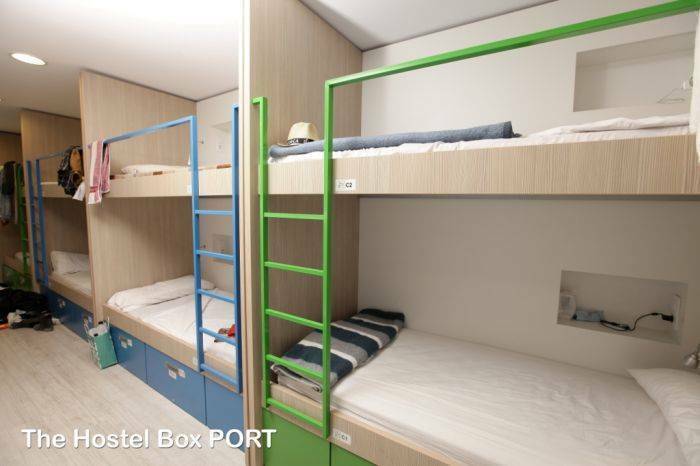 We pick you up at the airport and bring you directly to the hostel. Avoid carrying your luggage. 24h/7days service. From 7. 50€/person. For further information send us an e-mail or call us. Once at the Street, you will see the Apolo theatre at your right; keep walking through “Parc de les Tres Xemeneies” and Ubach petrol station. After the petrol station, turn right, and take the first street to your left. Keep walking until you made it to Albareda Street.